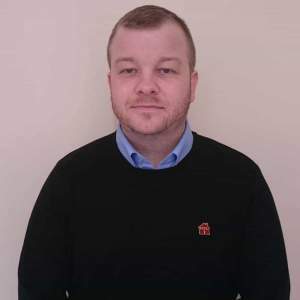 MPL one of the country’s leading locksmith training providers has appointed Nicky England to the role of Operations Director. Nicky has been with the company for nearly 8 years and takes up his new role immediately. In announcing the appointment Managing Director Graham Jones commented “I am delighted to make this appointment, it is well deserved on Nicky’s part and is a great step forward for him and for the company as we continue to grow”. 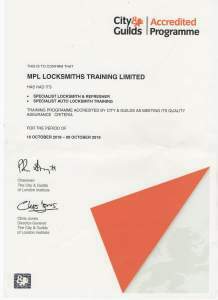 “Nicky has been with us for nearly 8 years now, he has great technical knowledge combined with hands-on experience of the lock-smithing industry and of course knows the MPL business inside out. 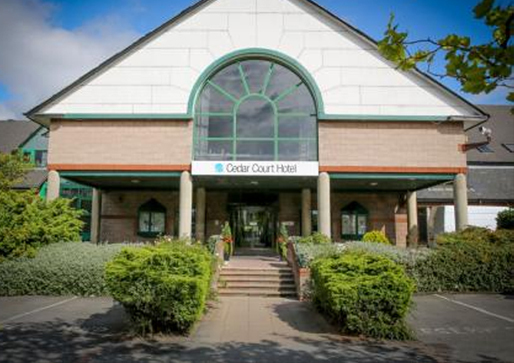 He is ideally placed to take on this new role of Operations Director as we continue to grow. We are very excited about our future and equally excited for Nicky as he takes up this new role for us”. 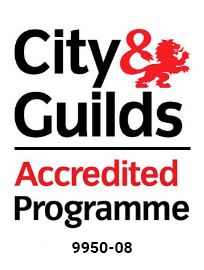 It is more great news for MPL who were recently awarded City & Guilds Accredited Programme status. 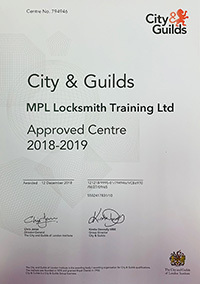 Following many months of discussions and an extensive vetting process they were awarded the opportunity to deliver their specialist locksmith training course under the City & Guilds banner. Commenting on his appointment Nicky reinforced Graham’s enthusiasm “I am delighted of course personally; it is a new and exciting challenge for me and one I am really looking forward to. I believe I have the energy, enthusiasm and commitment to help take MPL to the next level. We are growing really quickly and the future is looking very positive indeed”. 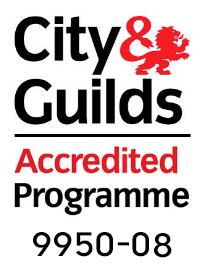 “We have a great team here and a great range of training courses under pinned by achieving City & Guilds Accredited Programme status”.